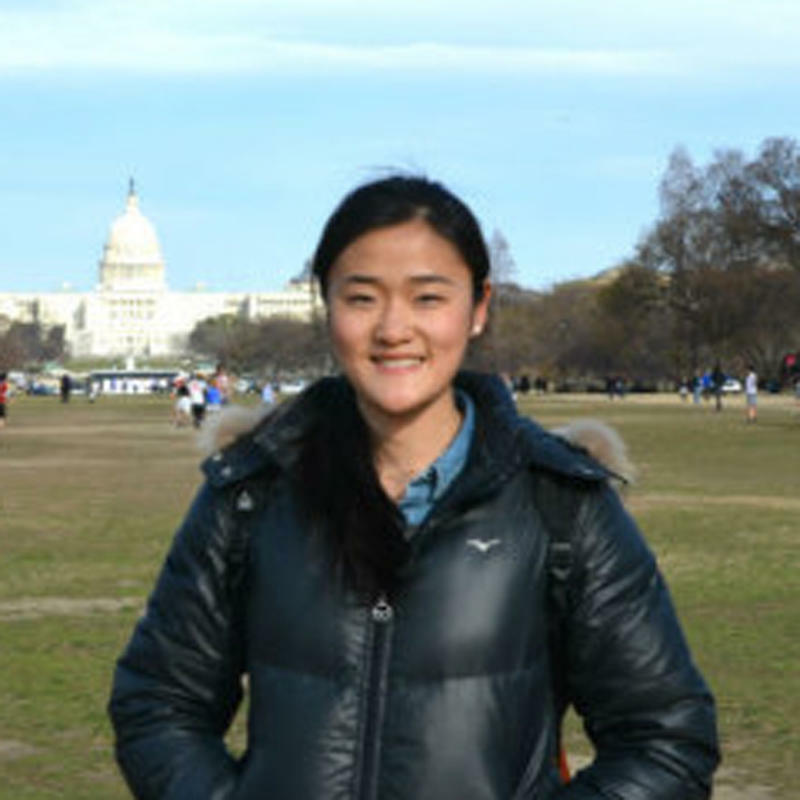 Hellen Tian is a convergence journalism and sociology student at University of Missouri. She has previously produced KBIA’s Business Beat and has worked on the community outreach team at the Columbia Missourian. She's interested in involving the community in news gathering process. When not working, she likes to ride her bike on the trials.